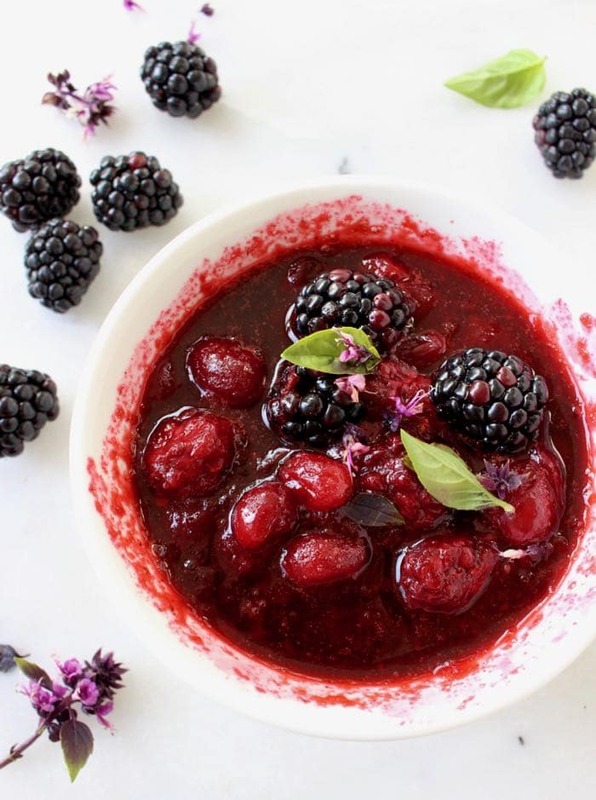 An exquisite blackberry sauce recipe mixed with cranberries, hints of Madagascar vanilla and a honey balsamic reduction! You can use it for cheesecake, crepes, ice cream or over fish and meat. 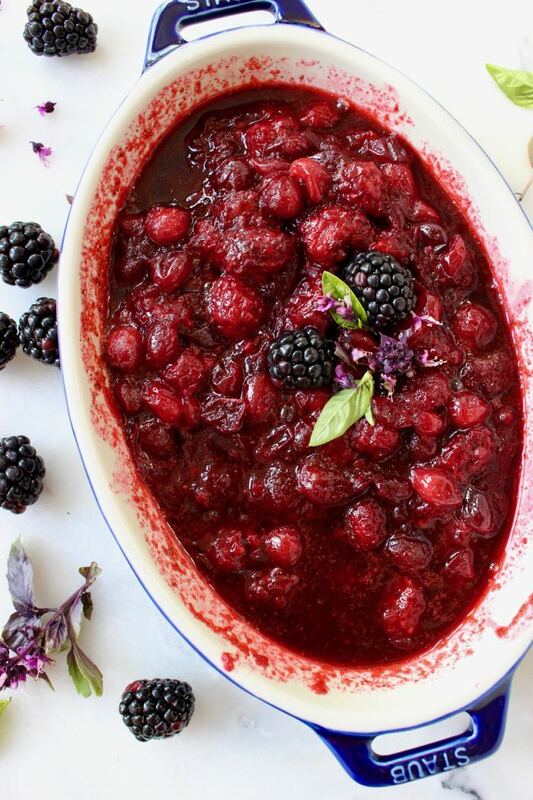 A quick lesson on how to make a festive blackberry sauce! 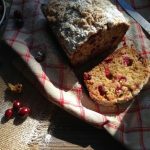 Wholesome, without any sugar or cornstarch, sweetened with raw wild honey, fragrant balsamic vinegar and simmered together with tart cranberries and vanilla just until they burst and release their juices. 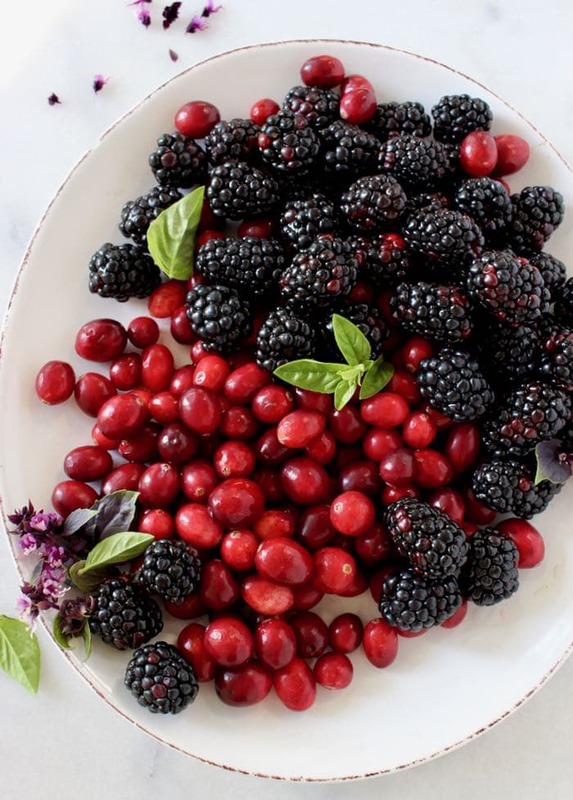 By combining blackberries and cranberries together you will achieve a thicker sauce that doesn’t need anything else to thicken. As the sauce cools down the compounds from the cranberries will naturally thicken it. 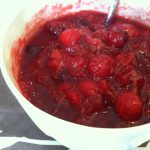 I made this blackberry sauce for the first time last year for Thanksgiving, and I wished I had made a double batch. Not only is it lightning fast to make, but it is insanely tasty and pairs well with so many things. From desserts to savory dishes, this sauce is a true superstar at the dinner table. in this to die for mascarpone lemon olive oil cake! To make this vegan, simply replace the honey with agave or maple syrup to taste. 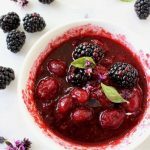 An exquisite blackberry sauce recipe mixed with cranberries, hints of vanilla and a honey balsamic reduction! You can use it for cheesecake, crepes, ice cream or over fish and meat. Add the cranberries, blackberries, balsamic vinegar, honey and vanilla to a medium sauce pan. Bring to a gentle simmer on medium low flame and cook until the cranberries burst and the balsamic vinegar has reduced by half. About 5 to 7 minutes. Remove the blackberry sauce from flame and adjust sweetness to your taste with more honey if desired. Allow to cool then serve garnished with the basil leaves and blossoms. 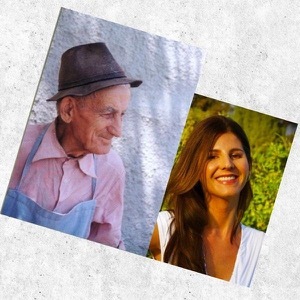 thanks Anna, so happy you liked it!